A collaborative, mystery novel for Ruler’s Wit. Short story anthologies: Spring Tales; Summer Tales; Autumn Tales; Winter Tales. Leicestershire Remembrance linking the large, well-known memorials to smaller, more personal ones, in Leicestershire. 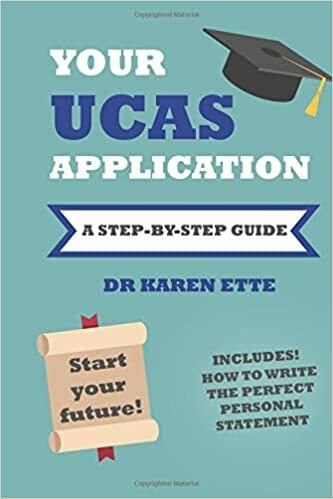 Your UCAS Application – a Step-by-Step Guide. 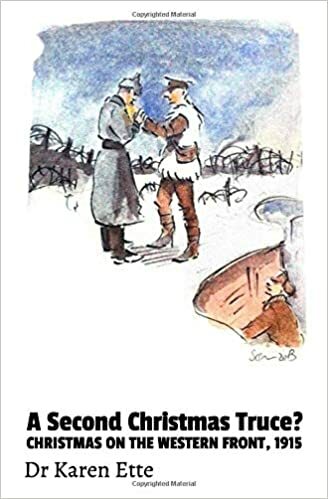 Stand To!, the journal of the Western Front Association. The Tiger – the local Western Front Association Magazine. Loughborough Archaeological and Historical Society’s Magazine. Introductions to a number of cookery books published by Igloo Books. I ghost-wrote a chapter in a biography about Harold Shipman, also published by Igloo. Loughborough University’s History and Heritage Network. Loughborough University’s PhD Support Network. I also write two blogs. The first is written from work and research done for my PhD, which I have continued adding a few other related topics too. The site is: WW1-Battlefields-and-Beyond. The second covers a number of subjects from book reviews to recipes, with the odd saint’s day and reflective post thrown in. It’s called Fancy Pans Cafe as that’s where it all happens. Writing with Rulers Wit, a number of my short stories appear in their seasonal anthologies.